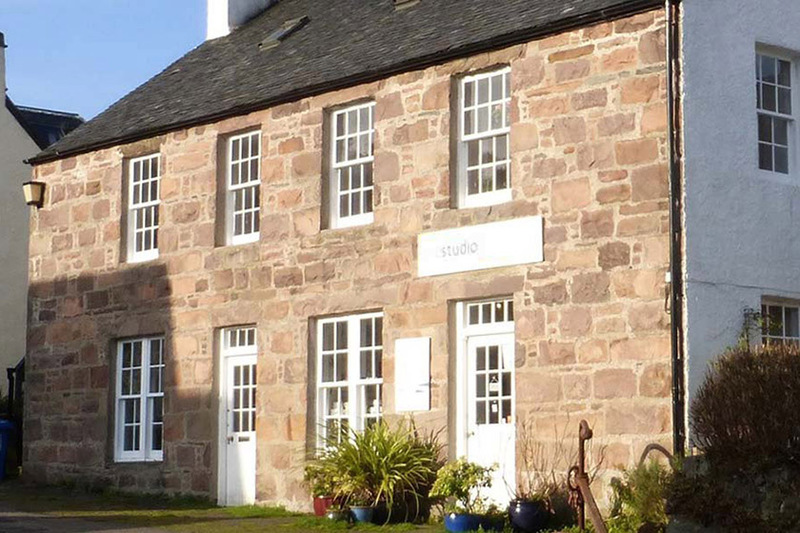 We are an independently run art gallery & craft shop located in the heart of the village of Plockton. Visitors are all welcome and are encouraged to browse our collection of original paintings and prints. As well as great art we stock an ever-changing array of both locally-made and UK-sourced crafts and gifts which we hope will appeal to a variety of tastes. We also do picture framing. So why not visit us and find that perfect gift for someone special or perhaps select a picture from our walls to take home to remind you of your stay in the Highlands. We are open from Easter to October. Orders and enquiries can be placed by phone or email after your visit to Plockton, we look forward to welcoming you!